Recruitment Process Outsourcing & retained Executive Search. Applications drive a company’s business processes but the challenges of supporting heterogeneous application environments are increasing. Ventures Unlimited Inc. believes application outsourcing isn’t about what you can subtract from a business. It’s about what you can add. Through application outsourcing, we industrialize application development, maintenance and support to align IT investments with a client’s strategic imperatives and can reduce costs.Application outsourcing can create new business value through optimization of application portfolios, improved ROI, while improving quality and increasing productivity.Over the areas, VUI has worked with large outsourcing organizations in United States to enable high performance through application outsourcing. Our services are multi-dimensional to meet your every business need. 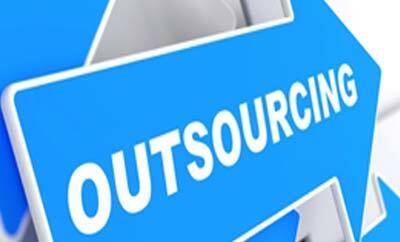 Business process outsourcing (BPO) is a valuable strategy for companies seeking new ways to achieve high performance by controlling costs, reducing risk, fostering collaboration and increasing transparency. Today the challenges of increasing pressures to develop new products at lower costs and get to market more quickly can seem daunting. Ventures Unlimited Inc. can augment a company’s existing engineering staff, reducing costs in part by absorbing the variable staffing requirements of the product development lifecycle.